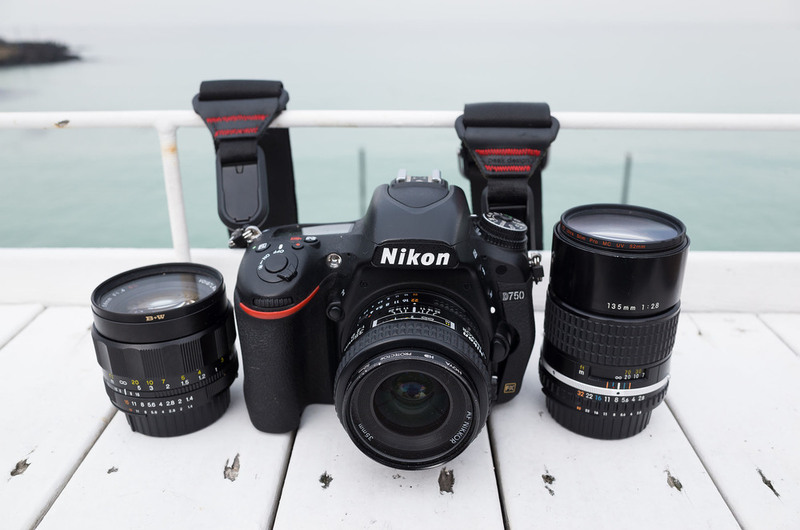 Nikita (Nikon D750) 100420 actuations later. I am first and foremost a human with curiosities. I am also a photographer that shoots 100K+ images per year and that's as passionate about image creation as he is about the tools used for his craft. I am a scientist of the image, I push, work, modify, change my work to match my intentions closer. While it is the easy and generalist to say that gear doesn't matter, I'd say that the right gear matters but finding what's right requires research and note taking. I've countlessly talked about the best travel photo gear, now I will write on what I believe to be the right ones in my attempt to fight Gear Acquisition Syndrome for all of you. What the right photo gear is about? Timeless, it makes you stop looking for the right gear and apply 1-7. Gear matters less when it's the right one for you, the one that makes you fall in love with what you do with it. It matters more when you haven't found it. Saying that the best camera is the one that's with you is a misguided quote: the fact that I can use my htc one or a piece of emulsion paper to create an interesting and pleasing photograph doesn't mean I'd want to keep practising my craft in such fashion. Using the right gear inevitably makes me a better photographer. In this article, I shall talk about the timeless aspect of lenses and cameras that I believe are almost 100% right and don't require being replaced by something "better". Obviously, the exception to the rule is you and how such principles work for you. Micro-contrast: requires little contrast boost. It create perceptual depth. Color rendition: requires little color boost. It's a consequence of micro-contrast. Being unidimensional or specialized: these costs a lot and give little back, not to mention they can't be used outside their specialty (one trick ponies). Sharpness: any prime lens can be sharp. They are "soft" because a real lens requires a good knowledge of chromatic aberration correction by aperture (most f1.4 lenses will lose chromatic aberrations by f2) and focus acquisition (AF Fine-Tuning by matching the Live-View image with the phase detected image). Shooting at max aperture all the time: that's just a modern consumer belief. Many manufacturers have played on this. To have a lens corrected for max aperture shooting requires overcorrection of the imaging system. This causes in a lack of depth rendition and discourages people to close down their lens. Such new modern lenses are great for beginners who don't know the true influence of aperture but are inevitably limited and bad as it encourages lazy bokehography. Bokeh: a polarizing issue I believe as lenses that focus too much on bokeh end up compromising on many other things. Bokeh shots are way overdone today and carry little to no information. At most, it compensates for lousy composition skills. Saving your shot against the unpredictable: When you go into an unknown place, you don't know if you need wide, less wide, normal, more tele? You get the zoom. Its focus motor is usually faster than the prime lens since the zoom is usually designed for photojournalism. Being great at max aperture at any focal length: all about getting a clear, pleasing and usable image regardless to save your shot. They will be sometimes sharper than primes. Providing a practicality: multiple focal lengths in one, of course. Matching with your compromises: need f2.8 but need it lightweight? Not happening, take a slow zoom with stabilization instead. Need a wide range but want it fast? Not happening, bring two fast zooms. Depth rendition: it happens very rarely. The zoom would need to be either and ultra wide zoom or telephoto zoom with an element count close to 10 with no compound ED elements. Zooms will flatten anything most of the time. They can, however, grade colours well with decent micro-contrast, thus leading to creating depth perception. 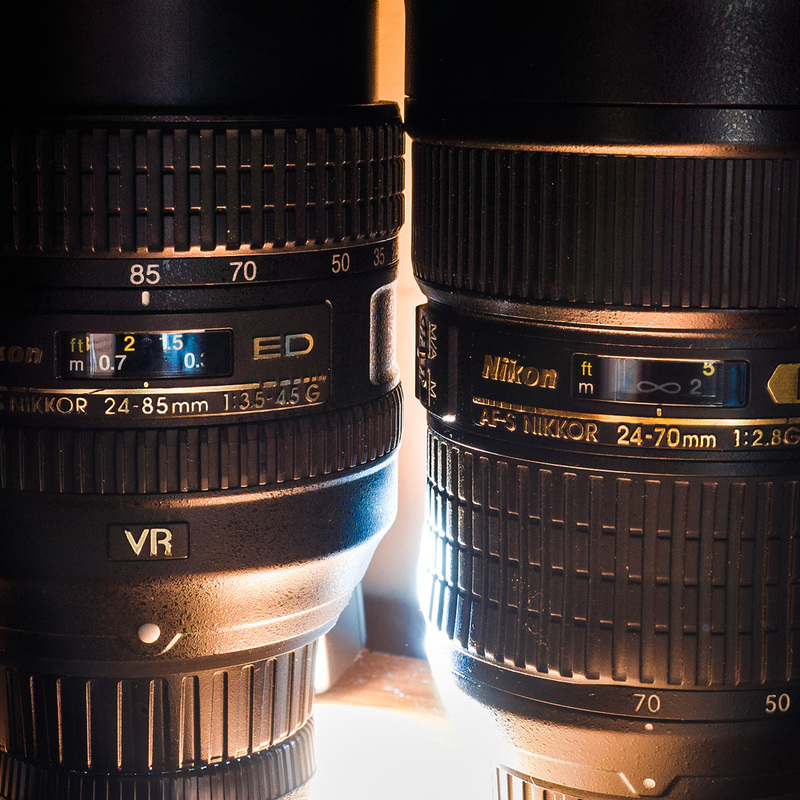 Providing the solution to all: they cover a wide range of focal lengths doesn't mean they will give the best results to the prime lenses they replace. They provide a practicality, not a specialty. Working all the time: reliable, no delay, predictable, consistent and rarely breaking. The operation speed doesn't slow you down. Getting that shot: no matter the lighting or movement of subject, camera has top marks in AF, ISO, dynamic range and raw latitude. Battery life: makes you forget it’s electronic for most of the shoot so that you focus on the physical aspect of its operation. Giving you confidence in your gear: makes you “believe” you can do anything with it. Making you forget about it: doesn’t need endless tweaking to get the results. As long as you know how to operate it, it will work. Having a solid platform: lenses, flashes, accessories and brand services to help get the job done. Being part of a proven workflow that doesn’t slow you down: The raw file make you spent more time embellishing the photograph instead of correcting for it. Being portable: They are made with big comfortable full hand grips to be held for long shooting hours using any lenses (heavy or not). Being light: The working camera needs to house great energy feeding batteries, powerful processors to execute the various camera hardware and software task. It needs to balance with the heavy lenses you might be using. Being hard to operate: Some cameras offer constraints to slow down your pace and thought. Some cameras can’t offer a fluid enough operational experience to make you forget about the camera. The work camera can’t be blamed for state of mind because it’s harder to operate. Being the answer to everything: no unfortunately work-focused cameras are made to serve a specialty. Those are the principles on which the goodness of future photography gear will be evaluated. I will definitely develop on those features more as we advance towards this year.